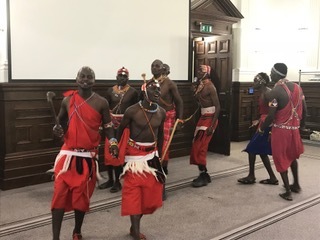 Rod Kitching (Hon Sec) attended the official reception for "Key Partners" welcome the Maasai Cricket Warriors to Nottingham which was held at Nottingham Trent University on Friday evening. 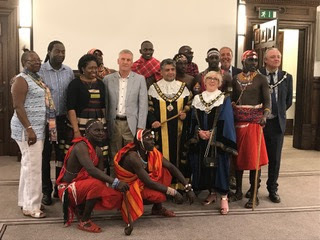 This was yet another opportunity to reinforce our commitment to the wider community & to help with the important work carried out by the Maasai' & their ambassadors. 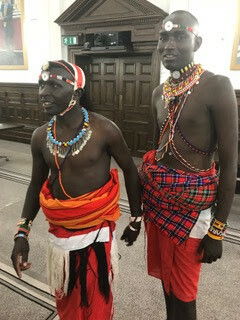 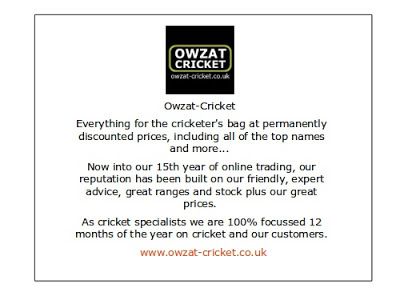 We wish the Maasai Cricket Warriors well for their time in Nottingham & look forward to hosting them at Attenborough CC on Sunday 26th August.